The Precor EFX 4.25 Precision Elliptical has moving handlebars that allows for a whole body exercise. This modern elliptical cross offers a natural, smooth and low impact workout and also provides effective result. Besides the EFX 4.25 Precision Elliptical features 10 preset workout programs, 20 levels of resistance, along with many other useful features like audio jack, LCD display, heart rate monitor etc. *Note: Most of the sites, stores or shopping portals listed above sell Precor EFX 4.25 Precision Elliptical with discounts and other exciting offers. 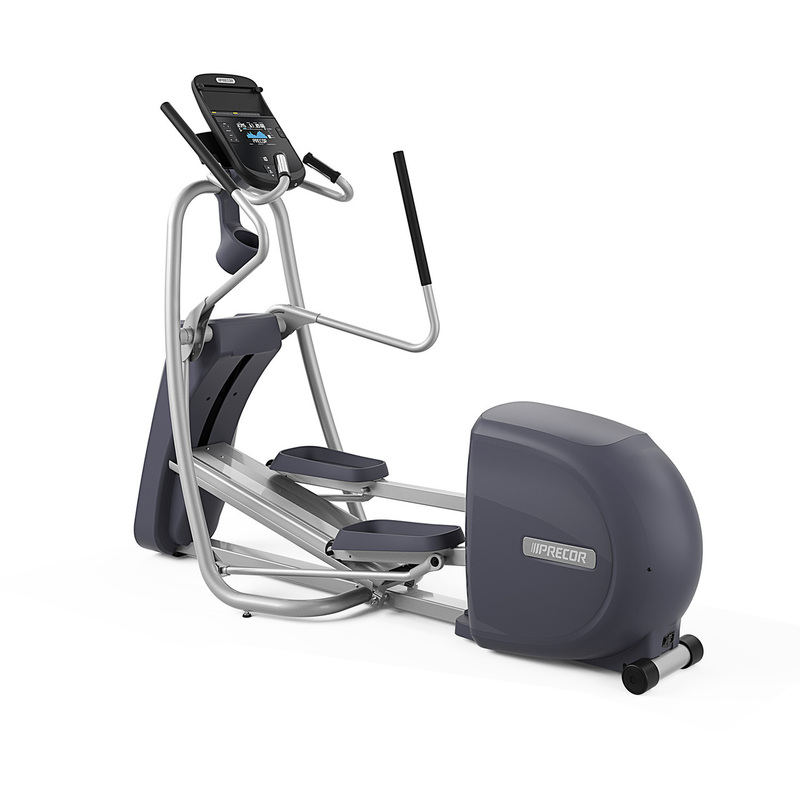 There is a possibility that the some of above websites are not selling Precor EFX 4.25 Precision Elliptical now. Toughtrain.com is not liable for such cases or instances. Also we do not recommend any seller for Precor EFX 4.25 Precision Elliptical and a buyer should buy from where he/she gets best deal with quality of products, service and on time delivery (shipment).